Organized and ran by the Manasquan Elks Lodge 2534. The Fireman's Fair always has fun games for all ages. 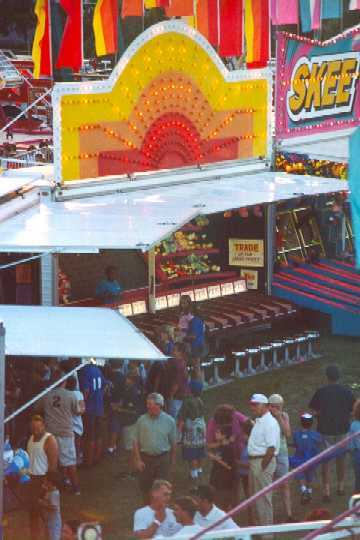 A "Big 6" money wheel is also available for adults over the age of 21 and is located adjacent to the beer garden area.